The Jordan Heritage Collection celebrates both the past and present. Exclusive to Finish Line, this collection of modern Jordan sneakers has a classic twist. It commemorates Michael’s illustrious career with the Chicago Bulls and features a series of shoes with Bulls color schemes. 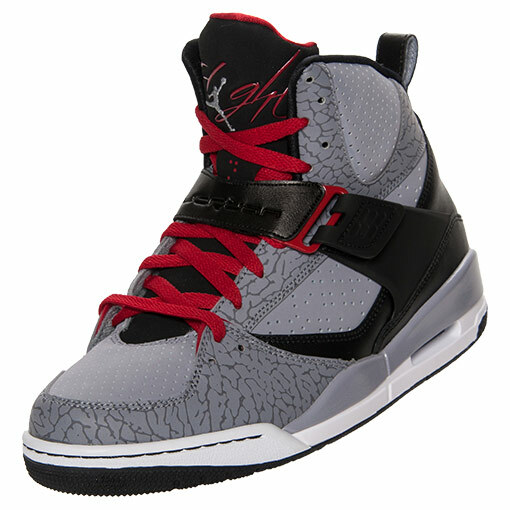 Each pair also features iconic Jordan Elephant Print paneling. If you were looking for a new pair of sneakers that meets the performance standards of today but still has a classic feel, check out 3 sneakers below and see what the Jordan Heritage Collection has to offer. 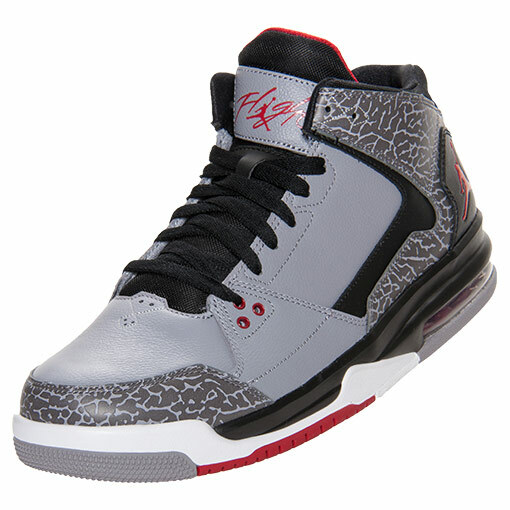 For those of you who like to stand out in the crowd, the Jordan Flight 45 is the shoe for you. Its high top cut and bold branding that really makes this shoe one of a kind. Equipped with the same outsole that was used on the Air Jordan 3, the Flight 45 has an old school and classic feel to it. Like the Flight 45, the Jordan SC1 Low too is equipped with the outsole from the Air Jordan 3, and you can find Jordan 4 inspirations in the lacing system. If you don’t like the restriction of high top sneakers but are still looking for something with an old school feel, the SC1 is the shoe. 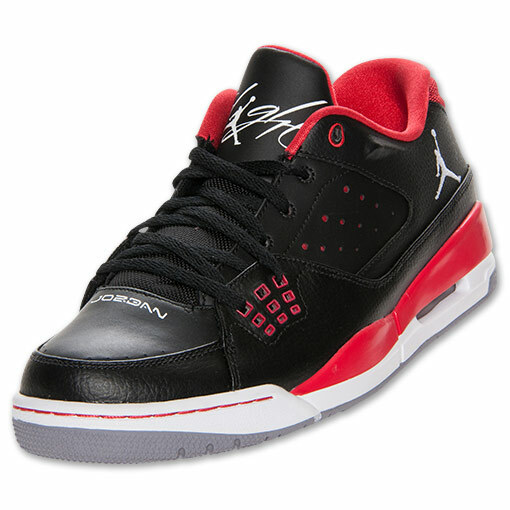 With a close resemblance to the Air Jordan 4, the Jordan Flight Origin has updated features to meet today’s standards. Equipped with a visible Air-Sole unit in the heel and featuring a mid top cut, the Flight Origin is the oney you can take straight from the streets to court.